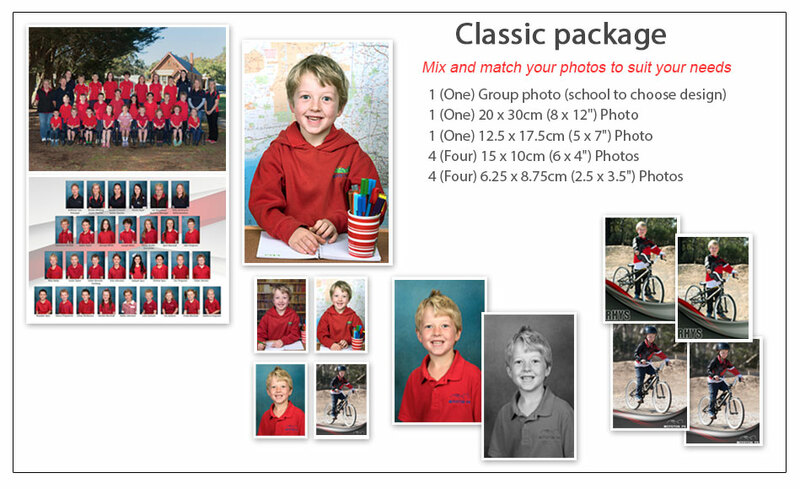 My School Photos School Photography Packages - Quality Prints and Digital Files. The day of ‘one pose many photos’ are gone. 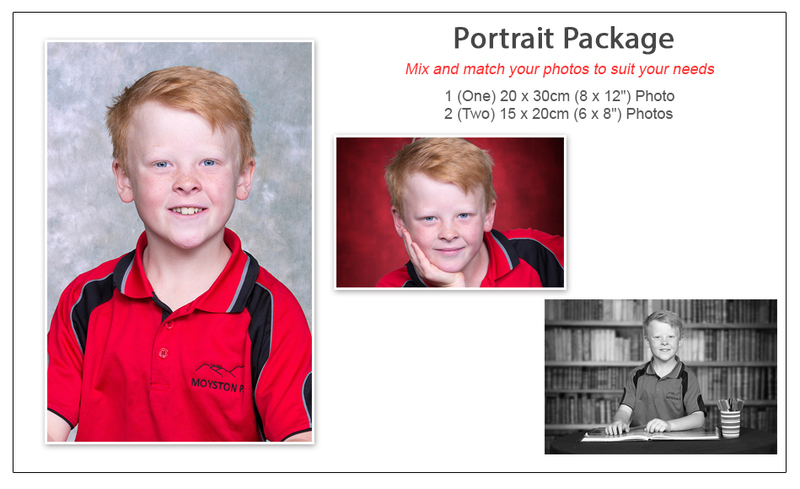 While we still offer the traditional school photograph, we also take a number of other photos depending on time and the mood of the student. 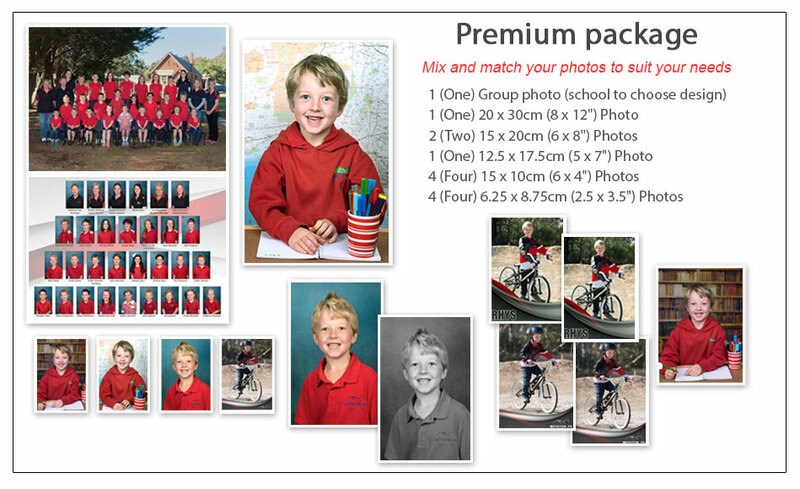 Parents can ‘drag and drop’ their choice of photos within the packages. They can enlarge, crop and change colours to produce the prints that they want. 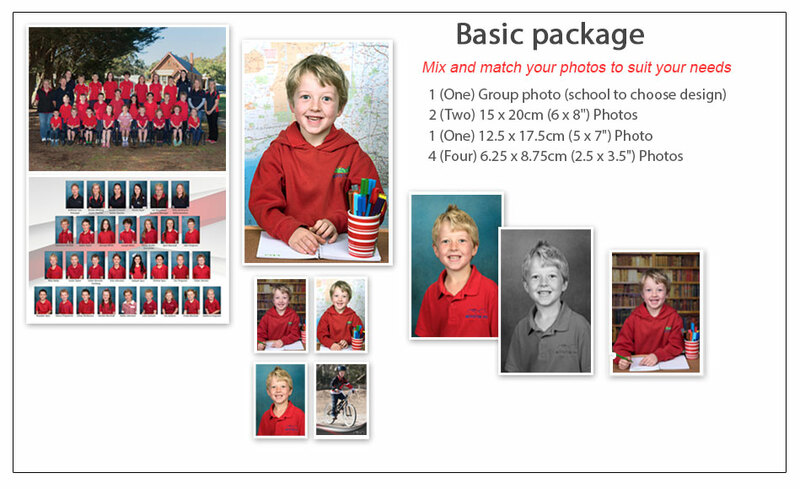 Individual image purchase is possible for those parents who don’t want a complete package of photographs. We offer a straightforward pricing structure and high quality prints and products. Prints in standard and custom sizes come standard in a heavy paper stock and matte finish. 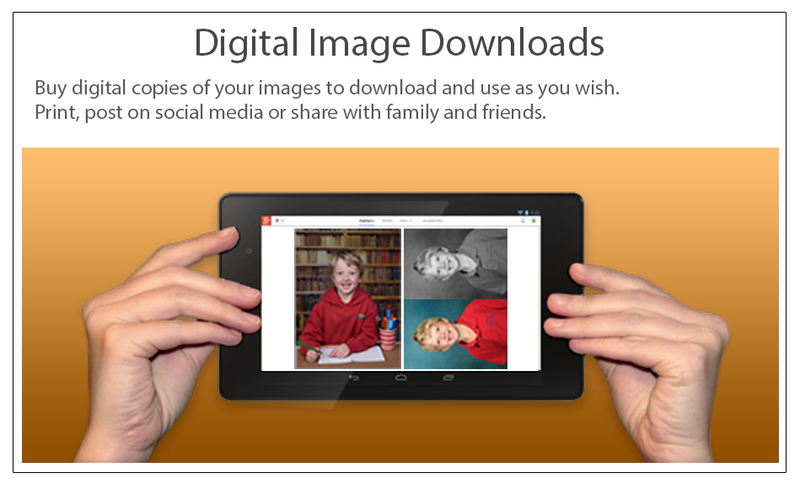 Digital collections are available for parents who like to use their photos for greeting cards or online use. 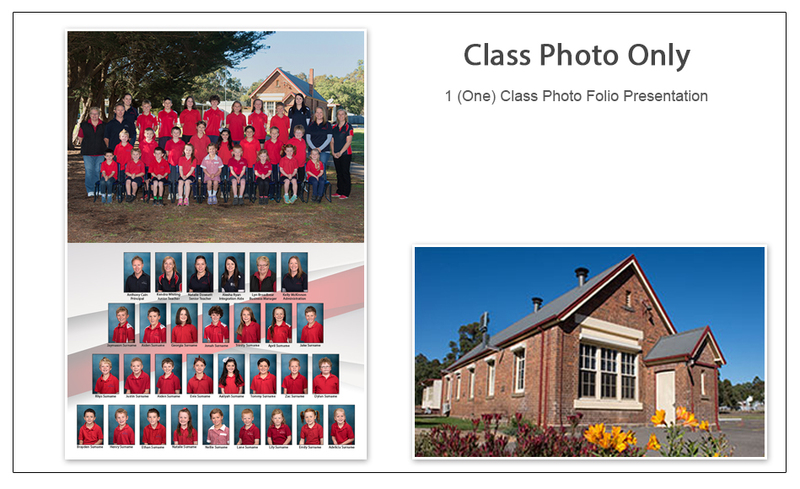 In addition, the photos are available for ordering throughout the school year and beyond. 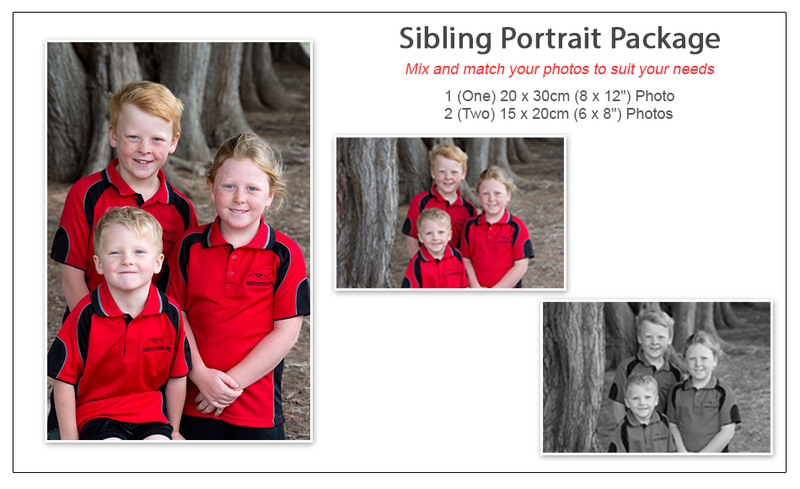 Families can order and pay online, making photo day envelopes unnecessary. However, custom ordering options are also available including proofing and mail home options.